Home » About » 65 years young! 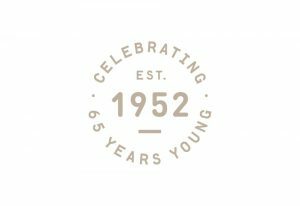 In 2017, ACH Group commemorated its 65th year since its foundation as a not-for-profit organisation in 1952. It may be the traditional age of retirement, but we’re far from retiring. ACH Group: How did it all begin? In the early 1950s, Federal Liberal Senator Sir Keith Wilson saw a dire need for jobs and housing growth in SA. He also observed the homelessness being experienced by Veterans and War Widows, and saw an opportunity to bring the two causes together. Wilson invited the then Prime Minister Bob Menzies to SA, and more than a thousand people came together to create a movement that brought to life the ‘four to one’ housing policy, under which the Federal government would build four houses to welfare agencies’ one. This approach addressed both the homelessness and job shortage predicaments in one fell swoop. 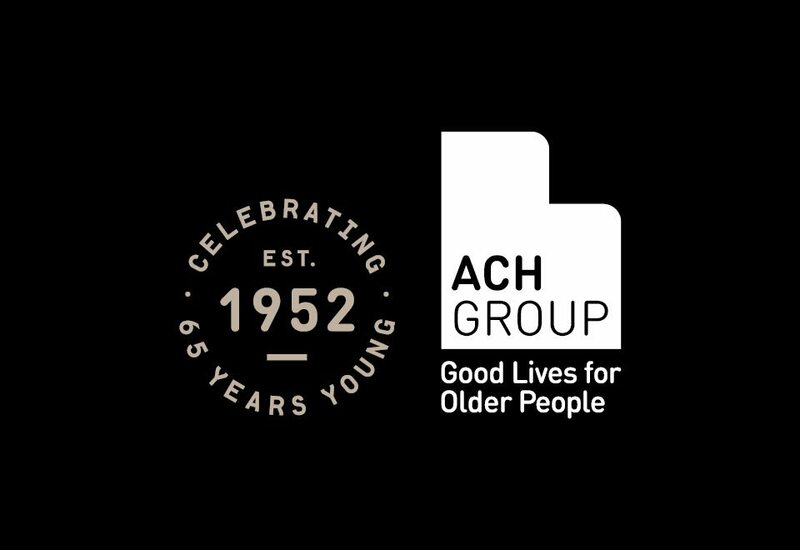 And so ACH Group was born – as Aged Cottage Homes. Within 12 months the organisation’s first three independent living units were built on Wear Avenue in Payneham. During the past three decades ACH Group has been a pioneer in developing new models of care, including Community Options, the forerunner to today’s Commonwealth Home Support Program, a Nursing Home Options Program (now known as Home Care packages) and, in partnership with Ashford Hospital, one of the first Hospital Substitution Programs in Australia (now known as Transition Care). Using research from UniSA and Flinders University, we designed the first CDC trial in Australia, and we engaged an external evaluator to share our learning with the Australian Government to inform a national trial that is now a cornerstone of aged care reform. In 2014, in collaboration with SA Health and Flinders University, we established internationally innovative concept ViTA in a purpose built facility at Daw Park. Under this model, we put people at the centre of their own health; bringing wellbeing, aged health and innovation together. Our Exchange membership network offers opportunities for people aged 50+ to reinvent, rediscover and find their voice through newsletters, bulletins and invitations to courses and events. Fast forward 65 years and we have evolved from humble beginnings to become known as one of Australia’s leading aged care organisations, employing more than 1,700 staff and supporting more than 20,000 older people in South Australia and Victoria to live a good life at home, in the community, in residential care and in independent living units. We are joined by approximately 400 volunteers who along with our staff, share a passion, commitment and desire to make a difference to the lives of older people.